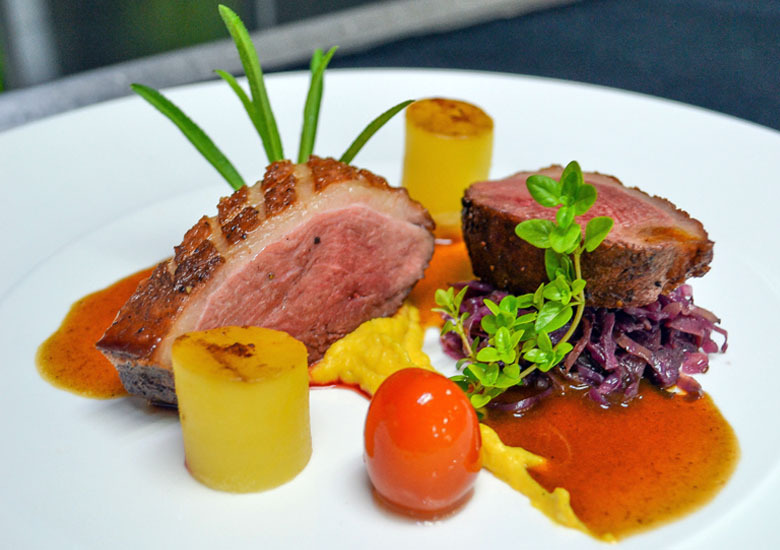 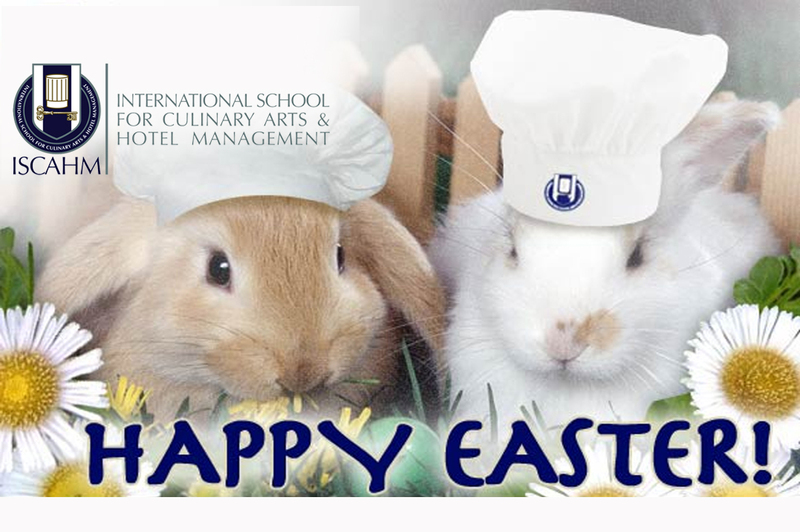 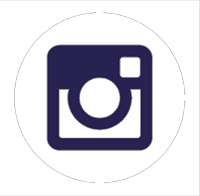 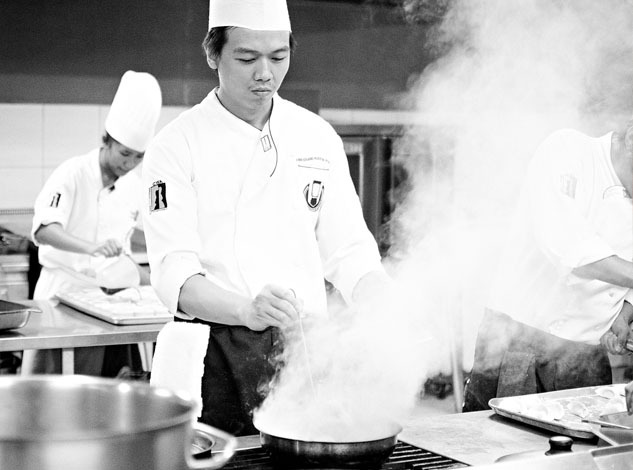 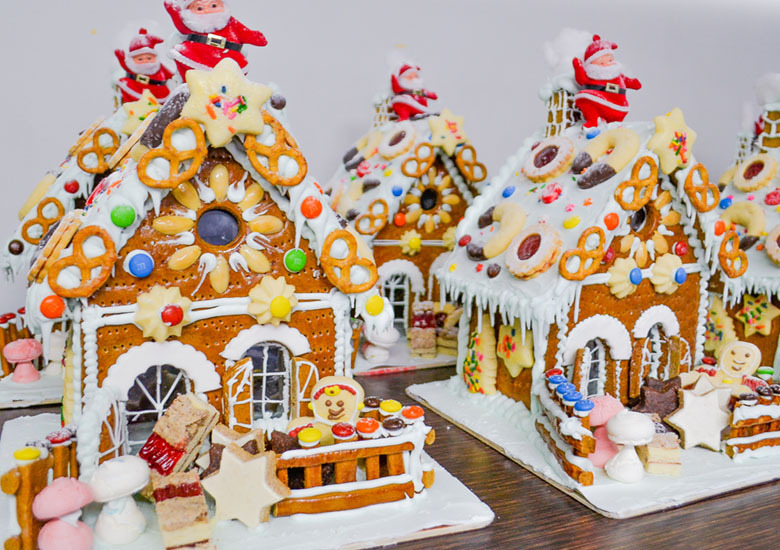 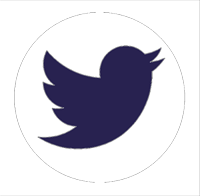 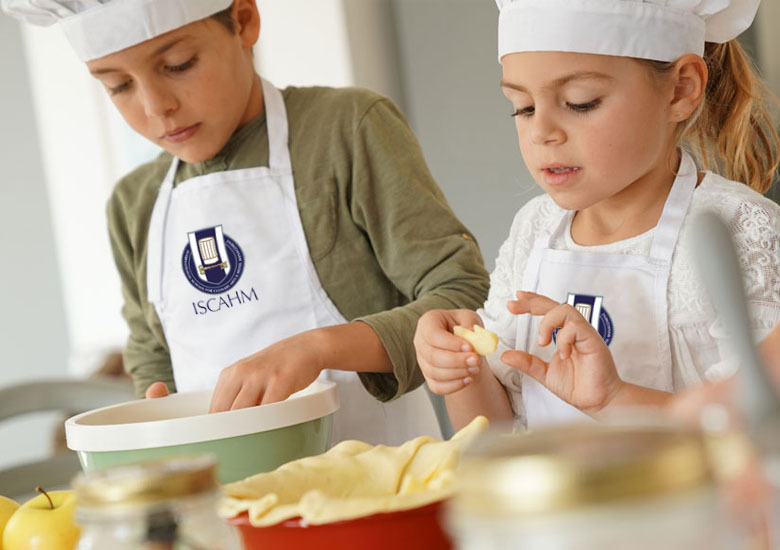 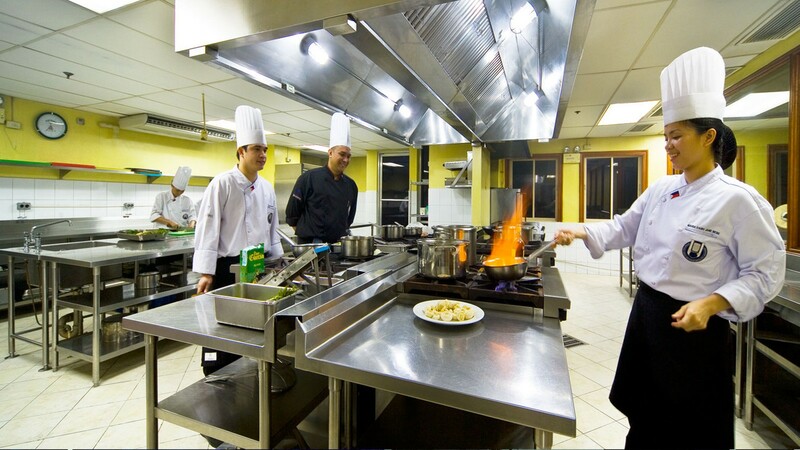 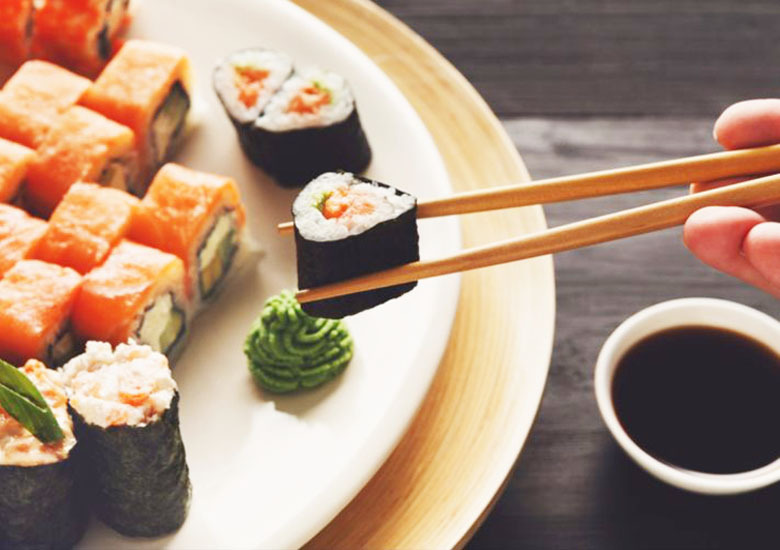 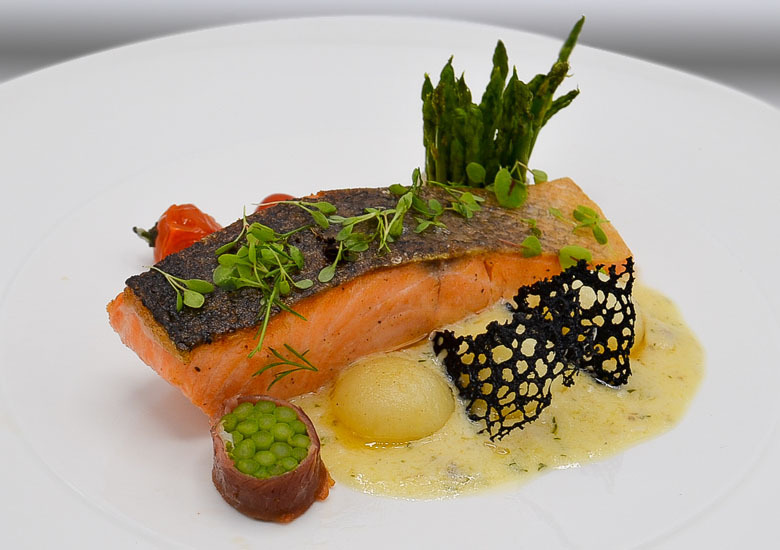 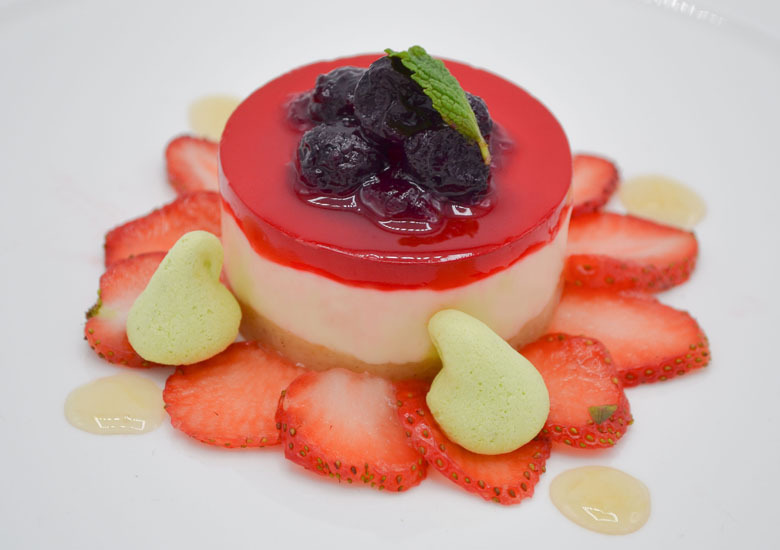 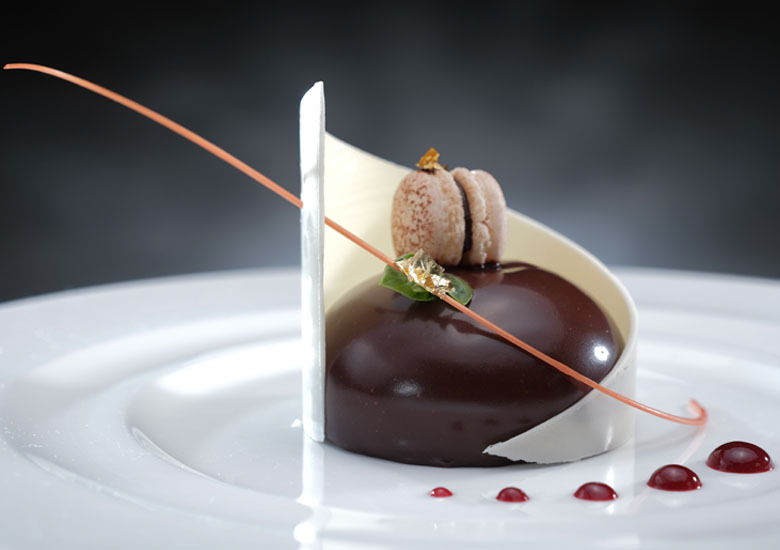 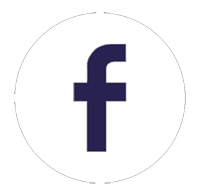 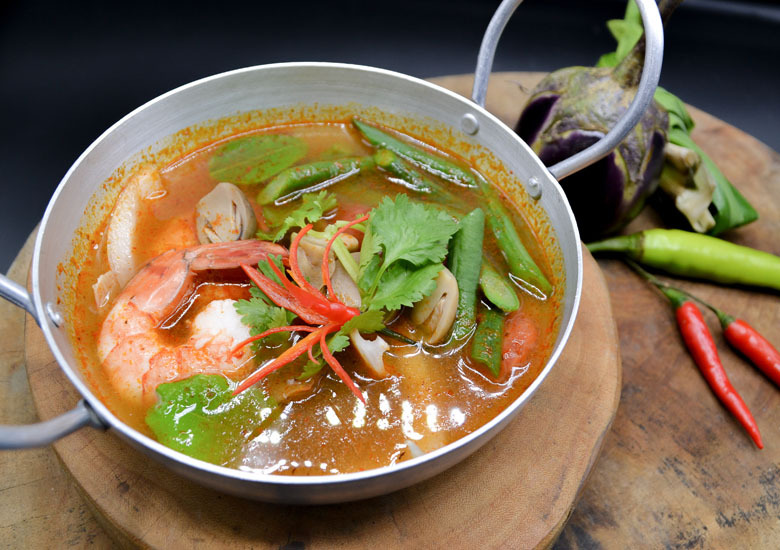 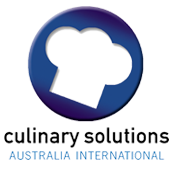 International School for Culinary Arts and Hotel Management International School for Culinary Arts and Hotel Management (ISCAHM) is a world class culinary and pastry arts school that has trained thousands of successful and aspiring chefs since 2003. 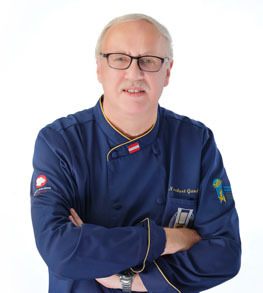 Founded by Norbert Gandler, Ulrich Willimann and Hansjorg Schallenberg; our chef instructors bring to the classroom the expertise that will provide future chefs with comprehensive hands-on experience, knowledge and guidance to succeed in the food industry with modern and industry-standard facilities. 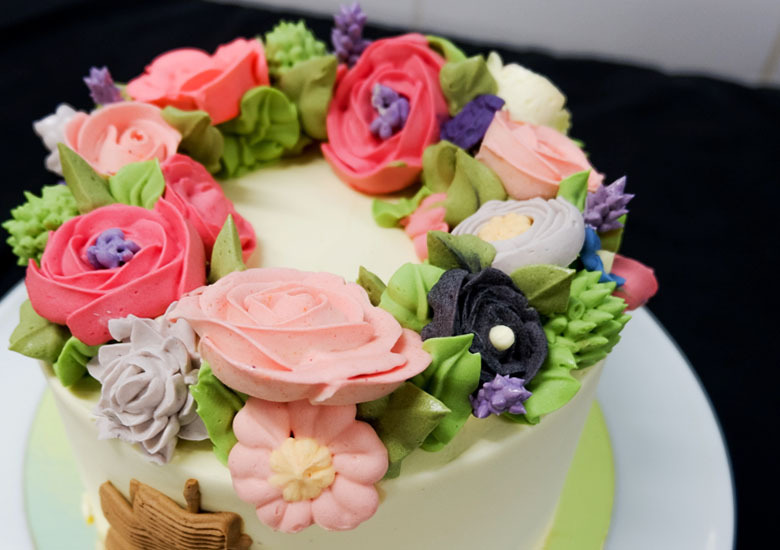 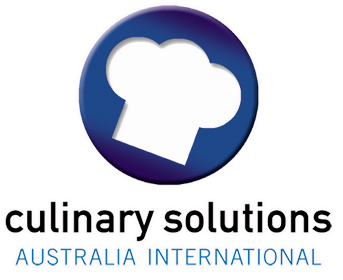 With an exclusive partnership with Culinary Solutions Australia International (CSAI), we offer Diploma Courses with Australian Certificate III, TESDA certified courses and lifestyle courses in culinary and pastry arts for those who wish to upgrade their skills in cooking and baking. 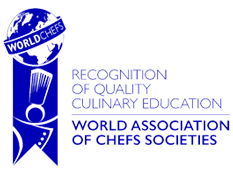 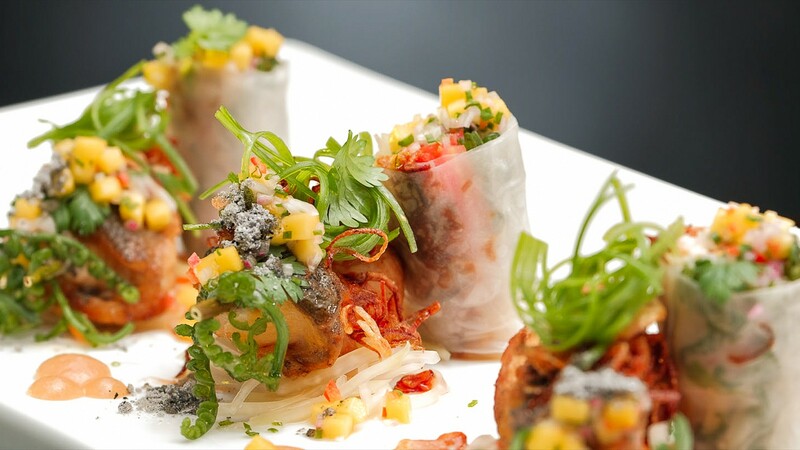 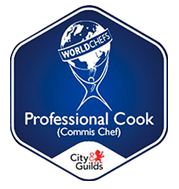 In 2014 we were recognized by the World Association of Chefs Societies (WACS) with a Recognition of Quality Culinary Education, proving our high standards in culinary education and training on an international level. 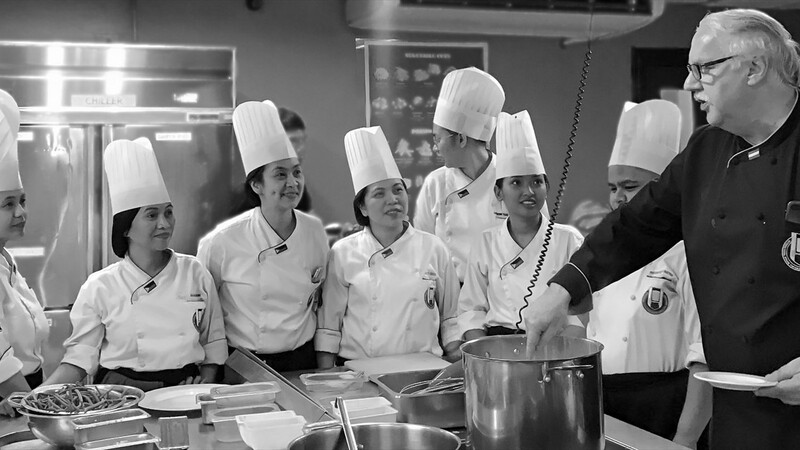 This assures that ISCAHM graduates were educated with WORLDCHEFS standards. 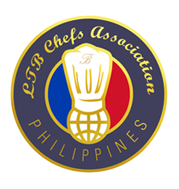 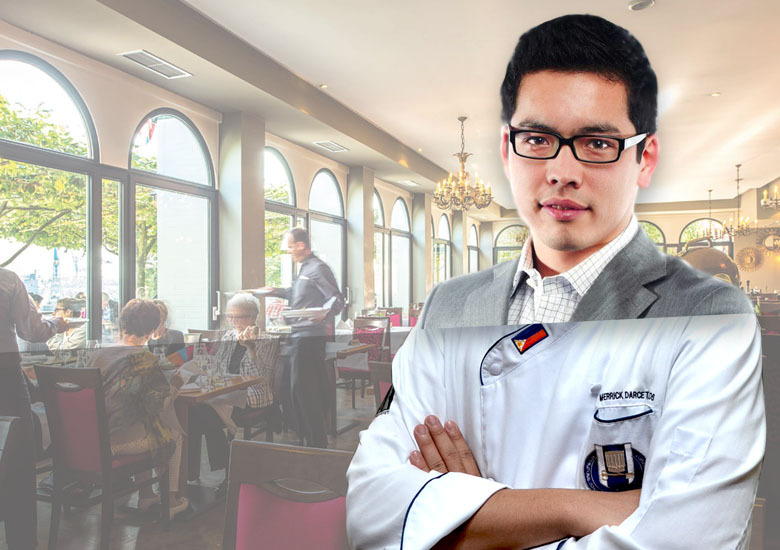 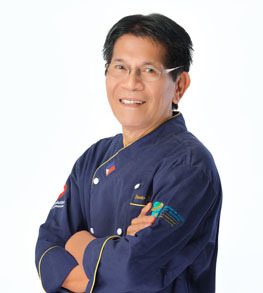 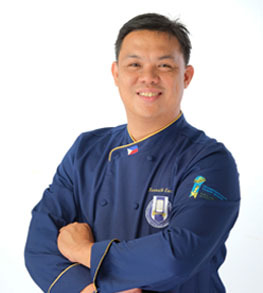 We have an international faculty roster from Philippines, Switzerland, Austria, Germany, Canada, Japan that is committed to teach the European curriculum to equip our students with skills and knowledge to attain great professional achievements in the field of culinary and pastry arts anywhere in the world. 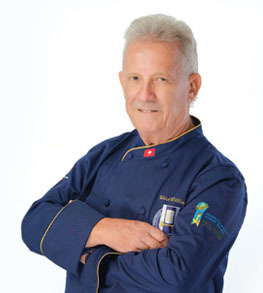 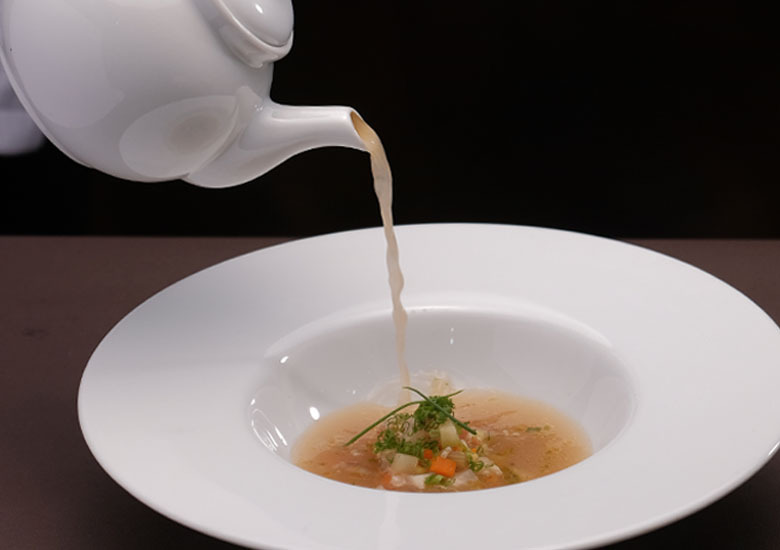 Our team of experts is led by Chef Norbert Gandler, ISCAHM's Executive Director. 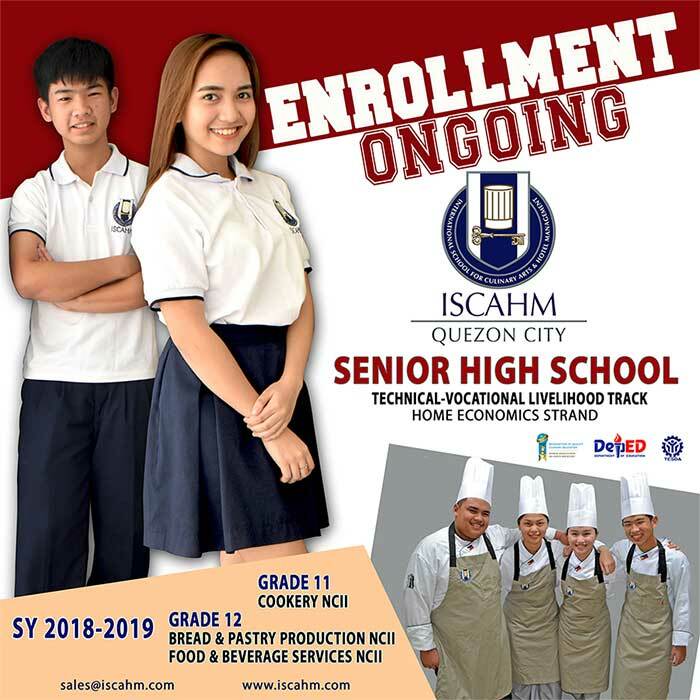 ISCAHM Senior High School (SHS) started in 2016 and opened an opportunity for students to prepare earlier for their sought-after career in the culinary industry. 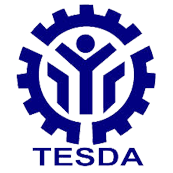 ISCAHM SHS is being offered under the Technical Vocational (Tech-Voc) Track, Home Economics strand. 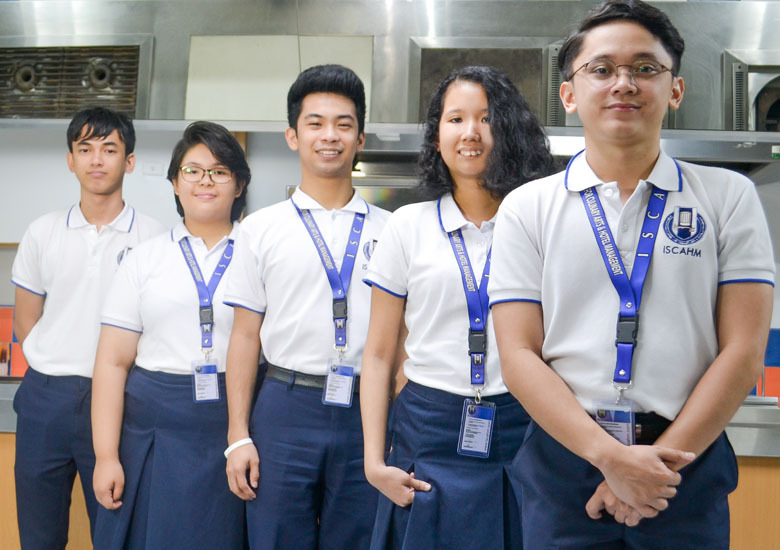 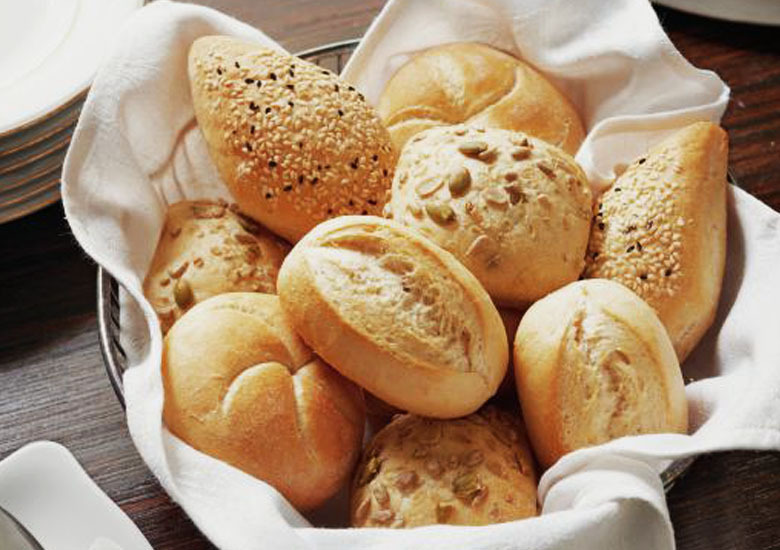 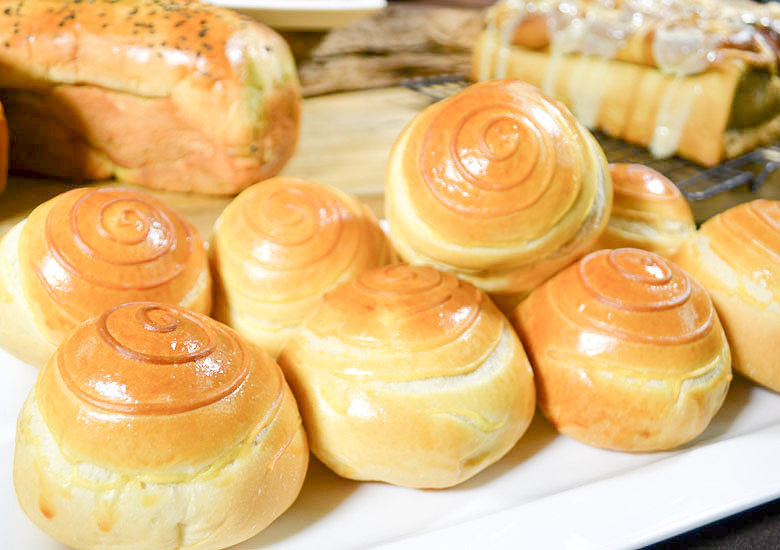 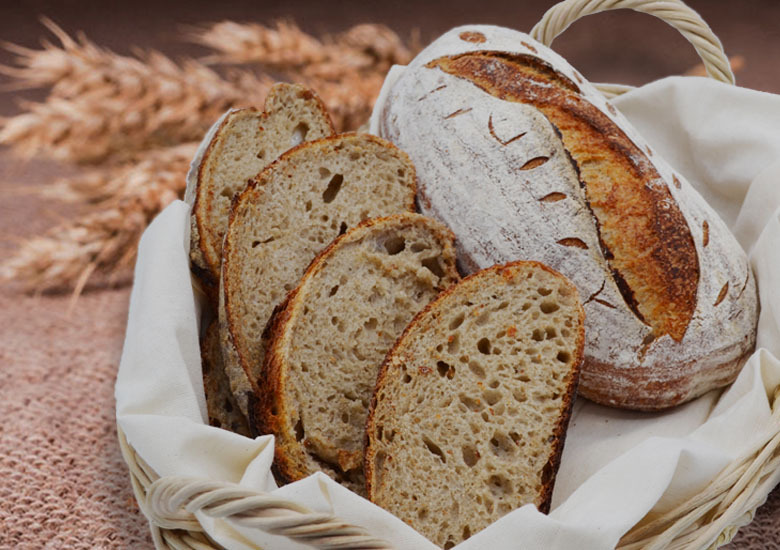 Our specialized course for Grade 11 is Cookery NC II and Bread and Pastry Production NC II for Grade 12. 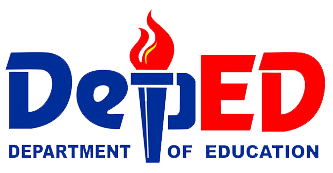 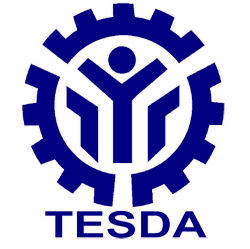 As both courses are TESDA-registered, students are eligible to take the national assessments upon completion of these and earn TESDA certificates.